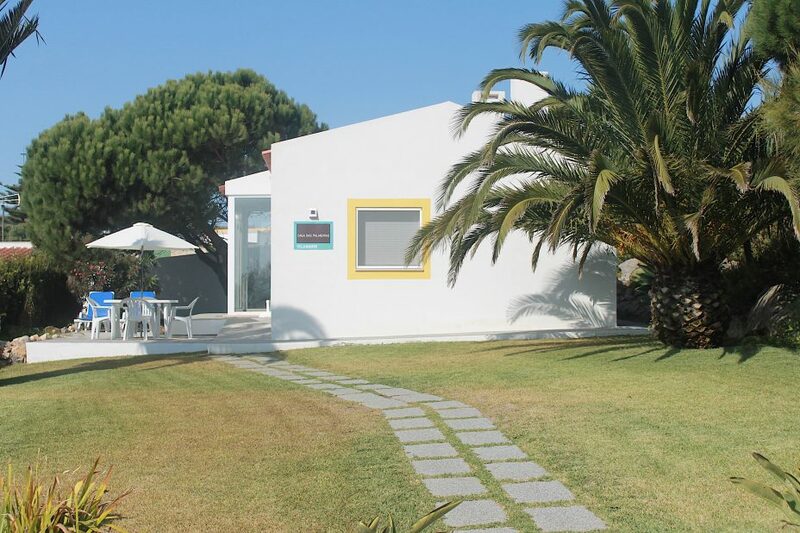 This villa has two bedrooms and sleeps maximum 6. There is one exception for 6 persons and a baby if an extra baby bed is ordered (see our paid services). The main bedroom has a King size bed and one closet with a safe (see paid services). The window in the bedroom has shutters and an anti-mosquito screen. The second bedroom sleeps 4, 2 bunkbeds with a top and bottom bed. The window in the bedroom has shutters and an anti-mosquito screen as well. Outside there is a terrace with chairs, a table, 2 deck chairs, and a beach umbrella.